Co-produced by Ice Cube and Dr. Dre themselves, Straight Outta Compton tells the true story of how hip hop group N.W.A. emerges from the criminal and deprived streets of Compton, Los Angeles in the mid-1980s and revolutionizes the hip hop culture by processing their experiences in the hood and expressing criticism on society through their lyrics and attitudes. 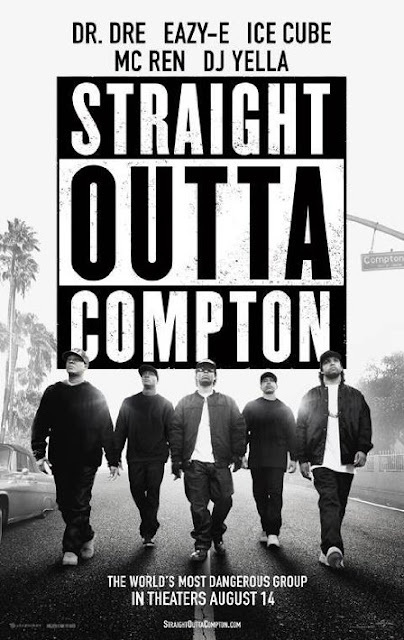 The American biographical drama film named after N.W.A. 's 1988 debut studio album was released on August 14 and received highly positive feedback from fans and critics.